High humidity inside of the home can be uncomfortable, and it also provides the perfect breeding ground for dust mites and mold. On the other hand, low humidity causes respiratory and skin irritation. 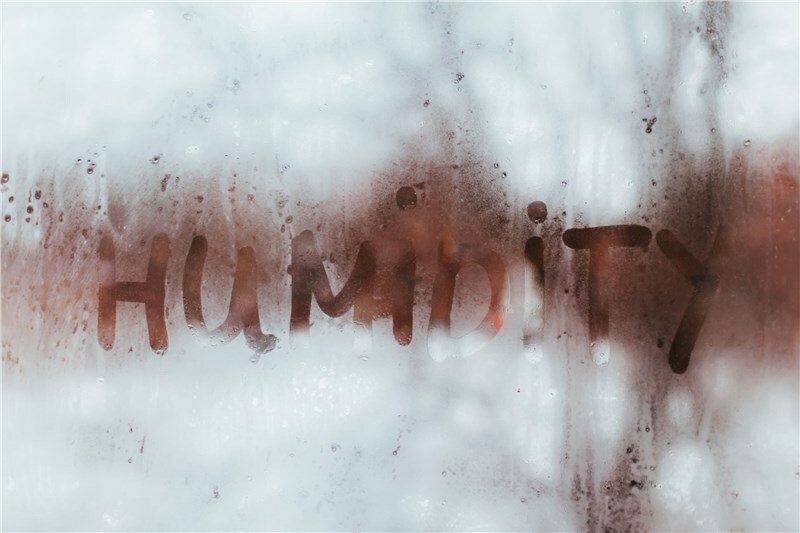 If you live in Miami, FL, then high humidity is more likely to impact your home than low humidity, and a dehumidifier can help keep things in proper balance. What if I don’t have a dehumidifier? if you’re looking for a quick fix that can lower humidity in your home without a dehumidifier, then these useful home hacks are for you! When the weather allows, open your windows each day to promote ventilation—especially in high-humidity rooms like the kitchen and bathroom. You can also keep indoor fans and vents on for a few hours after cooking or showering. 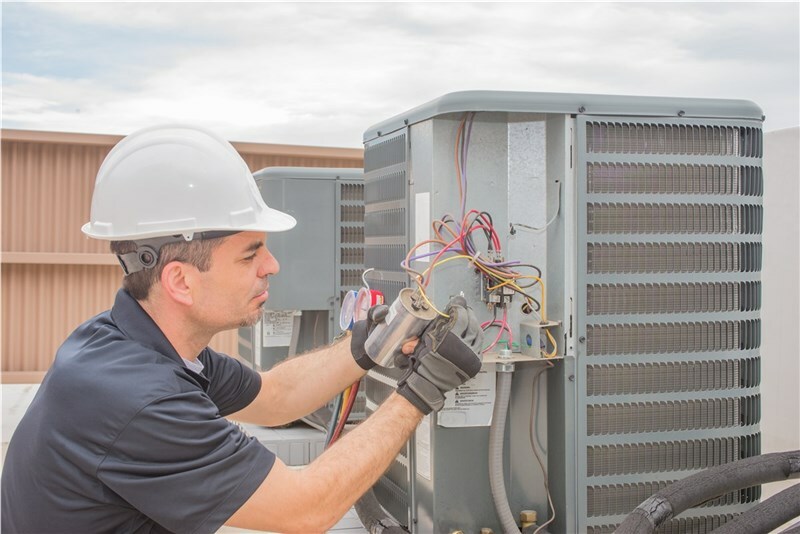 Aside from keeping your Miami home comfortable on sweltering summer days, turning on the air conditioning can reduce humidity, especially when you have a system that is made to promote healthy indoor air quality. 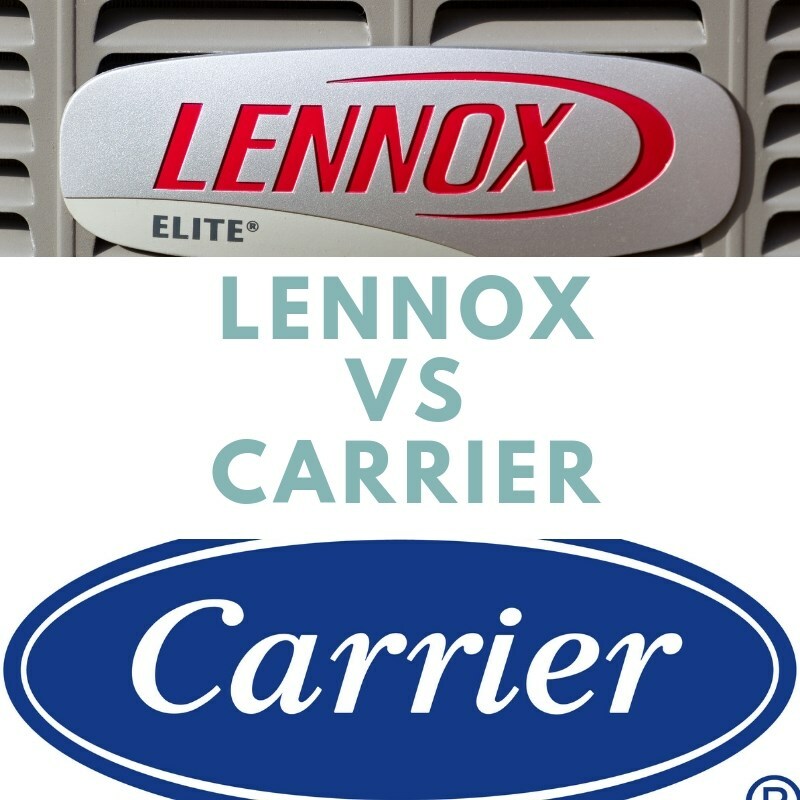 Clogged air filters reduce the function of your air conditioning unit. This impedes air flow and makes it more difficult for your AC unit to reduce humidity. Routine system maintenance and cleaning keeps things working right! Cracked walls and drafty windows can allow moisture into your home, especially during warm and wet weather. Not only could you end up with rotted wood and other costly damage to your home’s interior, you could face a serious mold problem so it’s important to get those repairs done as quickly as possible. 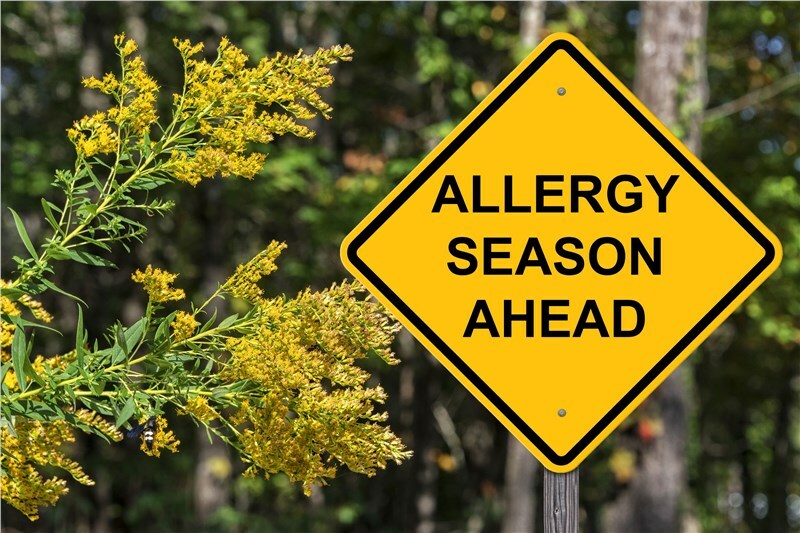 Did you know there are natural substances you can use inside the home to lower humidity? Charcoal briquettes and rock salt have adsorption properties that will soak up any excess moisture in the air. Fill a basket or other containers with charcoal briquettes or rock salt and place them throughout the home; change every 2 months. Do you need lower humidity in your home or improved indoor air quality? 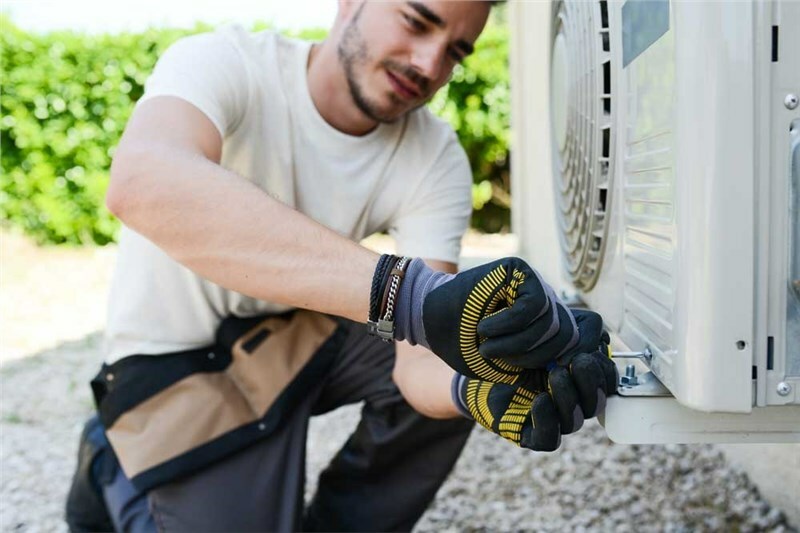 For a trusted Miami air conditioning company that offers the series you need for a fully functional AC unit and quality products for healthier air, call Direct Air!